Sarah Peguine is the founder of Oh So Arty. Sarah is also an art advisor and a social media consultant specialized in Israeli contemporary art. Since graduating from the Courtauld Institute of Art in London, Sarah co-directed the Dvir Gallery in Tel Aviv for four years as well as built popular art-related platforms online. She has created one of the most prominent platforms about Israeli contemporary art with her blog Art Galleries in Tel Aviv, a 30K strong community of art lovers from around the world. Over the past few years, Sarah has led exclusive tours of Tel Aviv's art scene, bringing her virtual community to physical places. More than 500 art aficionados have toured with her through the city's most fascinating art galleries and spaces. 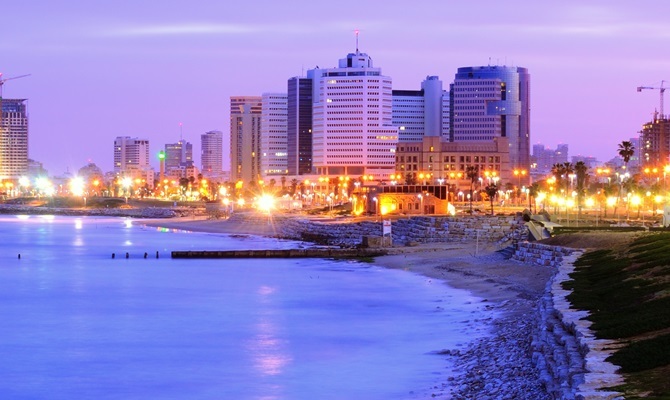 Tel Aviv was founded in 1909, a young city, renowned not only for its beaches but also for its dynamic techie, foodie and arty scenes. Tel Aviv has always been the center for the country’s bohemians and artists, a liberal city encouraging creation. Tel Aviv’s contemporary art scene is spread over three main neighborhoods, the north of Tel Aviv around Gordon Street with a selection of classical galleries, Rothschild Bouelvard’s area with white cube type galleries and the South of Tel aviv, with industrial spaces and where most galleries are today located, due to relatively cheap rents, proximity to the artists’ studios and suitable spaces. 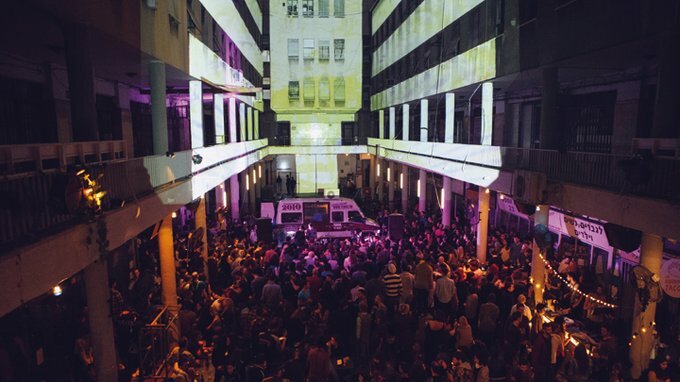 What makes the art scene of Tel Aviv so unique is its diversity, from high-end spaces such as Dvir Gallery or Sommer Gallery, which are also present on the international art scene to alternative projects like Meshuna Gallery or La Culture's exhibitions which offer affordable Art. Sarah provides exclusive guided tours to art museums, art galleries, and artists’ studios for private groups in English, Hebrew, or French. The art experiences are specifically tailored to fit your personal interests and schedule. In the past three years, Sarah has organized over 200 tours for over 500 collectors, art aficionados, journalists and art patrons. Past groups have included the Friends and Patrons of the Bilbao Guggenheim Museum, the Fresh Paint Art Fair International Program and the Friends of the Strasbourg Museum of Modern and Contemporary Art. For tour details or if you're interested in booking a tour please click here. 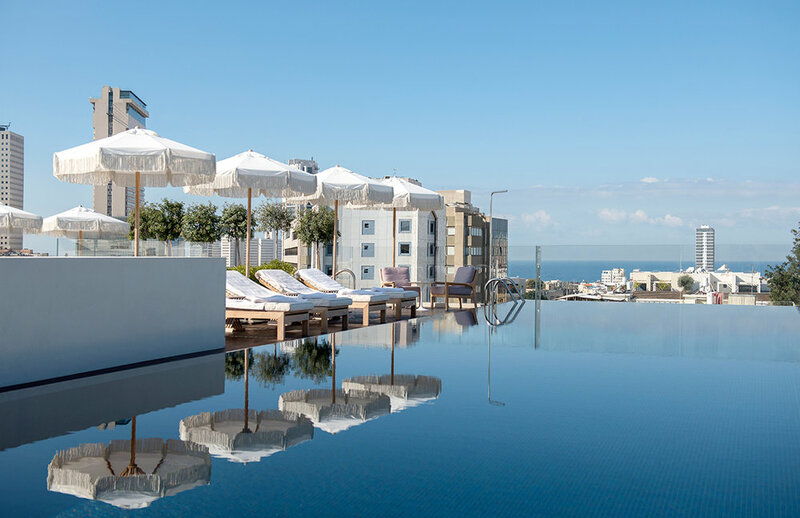 Boutique hotels are oh so trendy right now in Tel Aviv, and the rooftop of the beautiful Norman Hotel is one of my favorite places to enjoy the stunning views of Tel Aviv and of the sea. The pool is also a must! I love this place, it's where I work from! My secret spot is at the bar, I like working when it's noisy while eating a lovely business lunch! If you only have one day in Tel Aviv and you want to get arty, I'd say go to the Tel Aviv Museum. 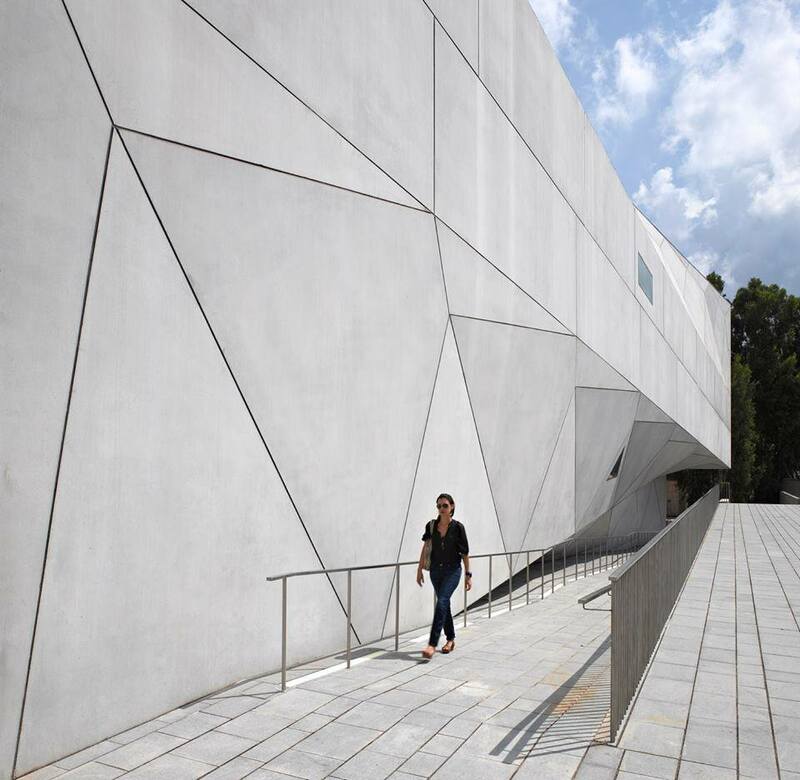 The new building designed by preston Scott Cohen is a real gem and the Israeli Art Collection will give you a nice overview of Israeli Art History. 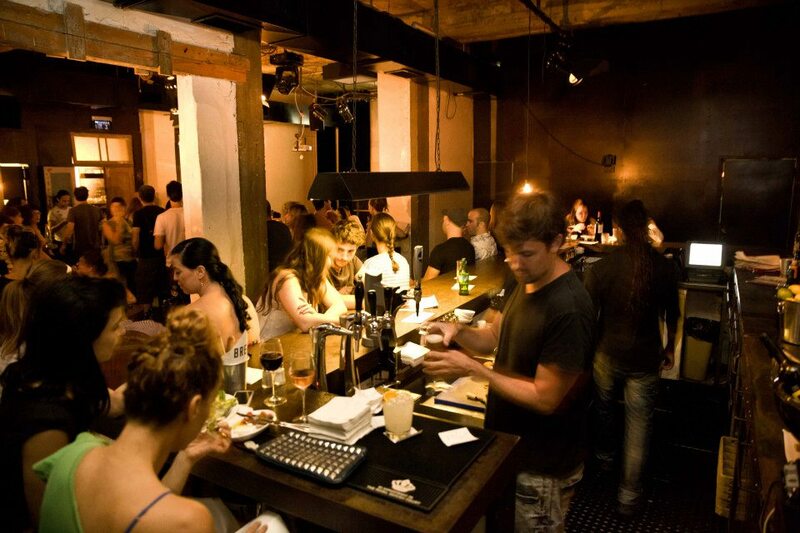 An awesome bar and online radio station, they also have amazing pizzas by Israeli chef Eyal Shani. On the upper level you'll be able to enjoy a dinner at Romano, and more music. Happy, sad, confused, motivated, all moods bring me to the beach, where I enjoy long walks in winter and a swim in summer. There's nothing like living next to the water!